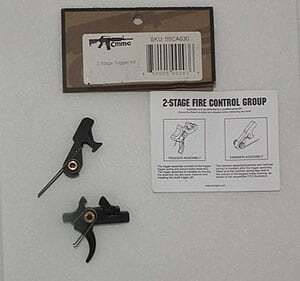 This black aluminium trigger blade is a useful addition to your trigger mechanism as it features a hole which provides access to the adjustment screw in the Power Custom adjustable sear provided with the Power Custom hammer and sear package featured elsewhere on this site. 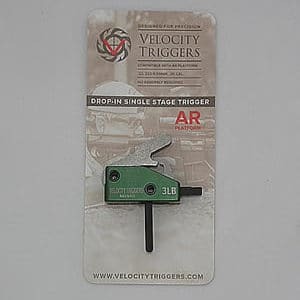 This allows the user to adjust the pre travel in the trigger without the necessity to dismantle the trigger unit to make any adjustment required. 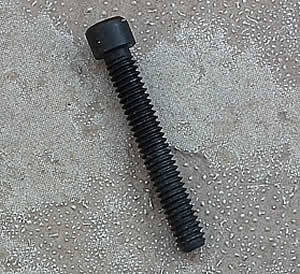 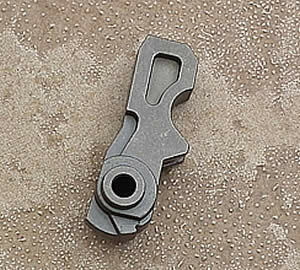 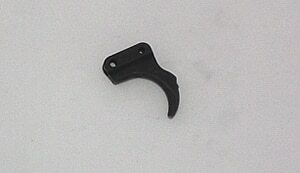 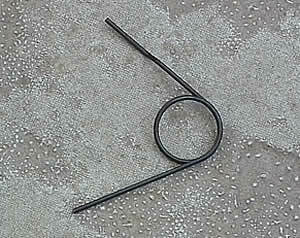 In addition this trigger has an overtravel screw fitted to allow the adjustment of pre travel.